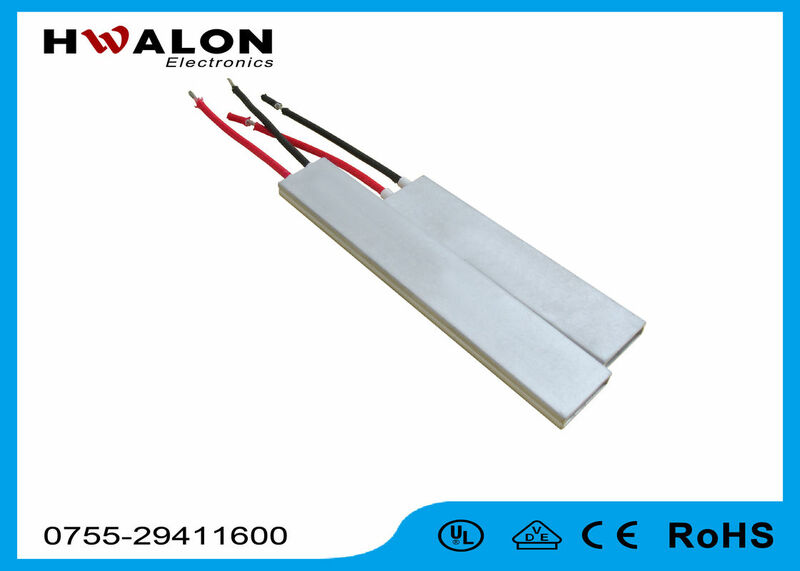 MCH heating component is a highly efficient environmental protection and energy saving ceramic heating components, mainly to replace now the most widely used alloy wire electronic components and PTC heating electric heating element and component. 1. 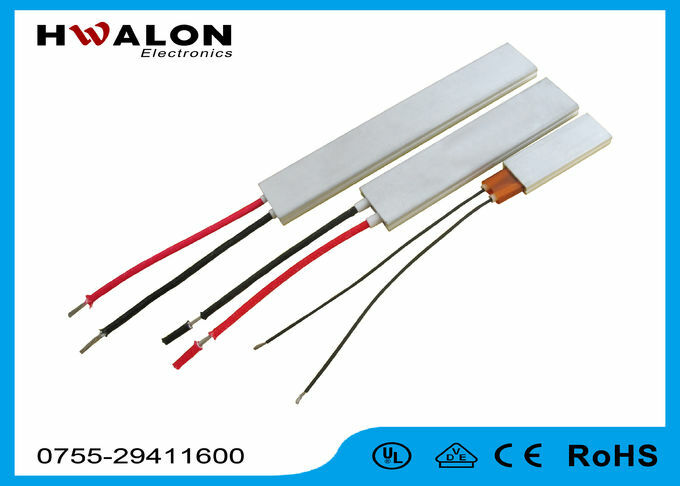 15 years experience on PTC/NTC thermistor field. 9. Main target market:Europe, North America, Asia.